Back in the 1990s almost all my goth friends just happened to be obsessed with the X-Files TV show. The show wasn't gothic or even very horror-genre, we just liked it a lot and I remember going to quite a few X-files viewing parties. Just in case you have kids or (dare I say it, grandkids!) 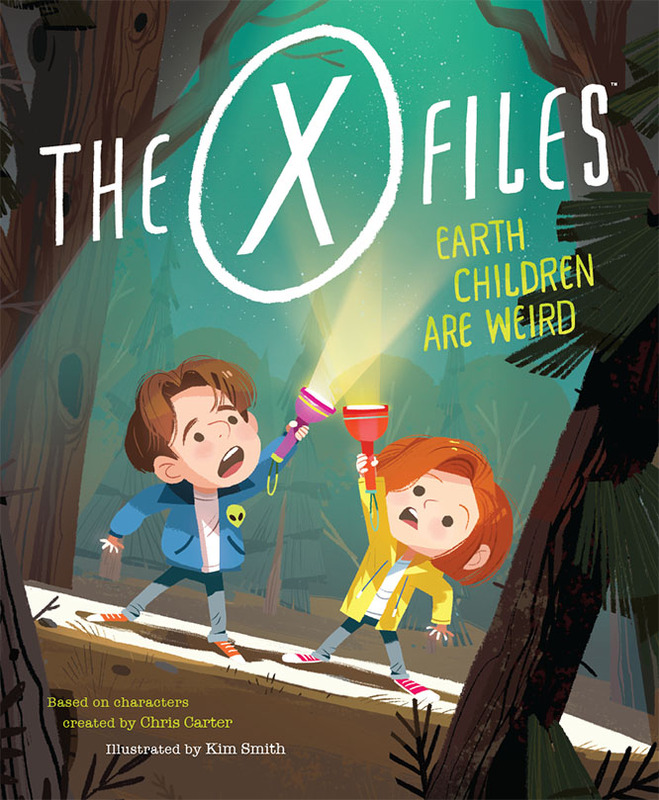 who might be coaxed into liking the show, check out this cute X-Files picture book! 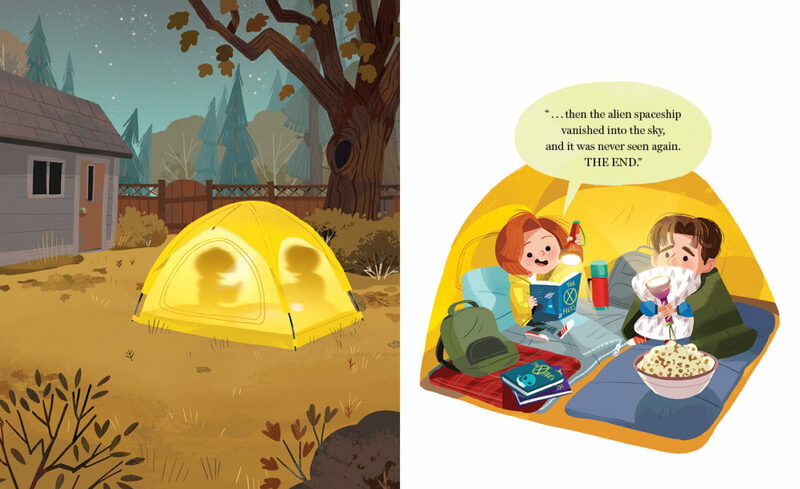 The darling illustrations are by Kim Smith. Mulder and Scully are depicted as young kids camping out in a backyard. Quirk Books will publish this book on August 15. Grab your copy on Amazon or via Barnes and Noble. 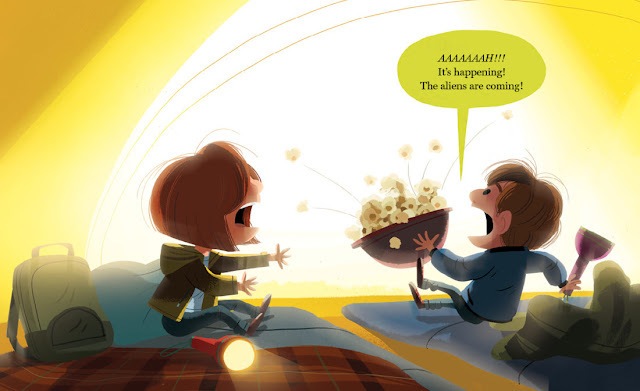 The truth is still out there, I guess.